In-home behavioral training is the perfect choice for people who don't have time to take a class, or when owners want to focus on specific issues. Pat works closely with you to devise a training plan that fits your personality and meets your needs, with training techniques that are both humane and effective. Sessions take place at your home, giving you the advantage of training in your dog's natural environment. For your convenience, appointments are available after work hours on weekdays and on Saturdays. Please call (707) 829-1710 for more information, or to schedule your first visit. Clients who have trained previously with Pat can bring their small dog to Pat's country home in Graton for overnight boarding. 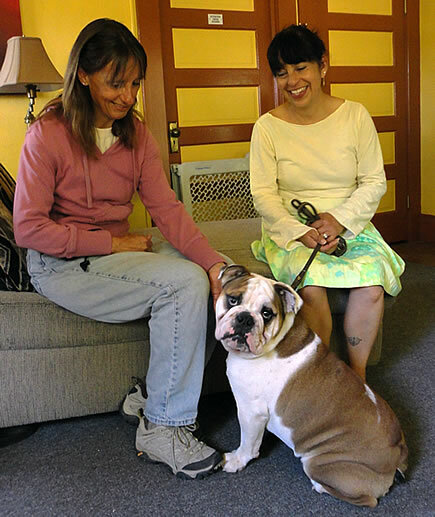 During your dog's stay, Pat reinforces polite house manners, socialization and basic obedience. Your dog returns to you happy, relaxed and better behaved! Boarding guests should weigh under 30 pounds, be housetrained (if over 6 months old) and comfortable in a crate. Cost is $40 per night, and $25 for pick ups after noon. Satisfied Owners Throughout Sonoma County! 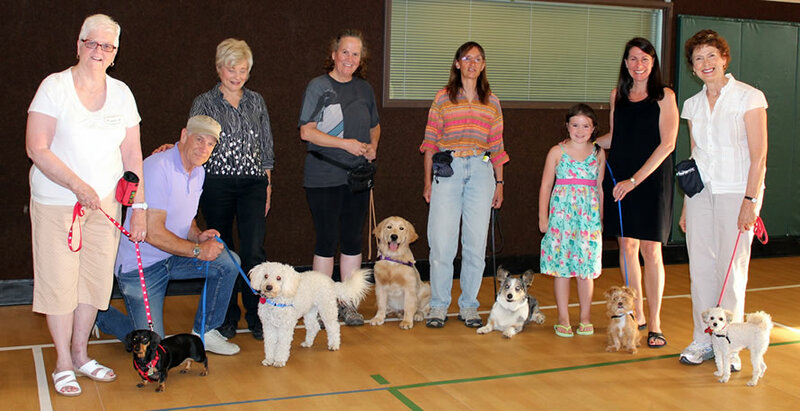 Co-Pilot Dog Training offers an ongoing schedule of small group classes for dogs ages 10 weeks to 10 years! Kindergarten Puppy Training, Small Dog Class, Beginning and Level Two Obedience, and Dog Tricks - we have the perfect class to fit your training needs. 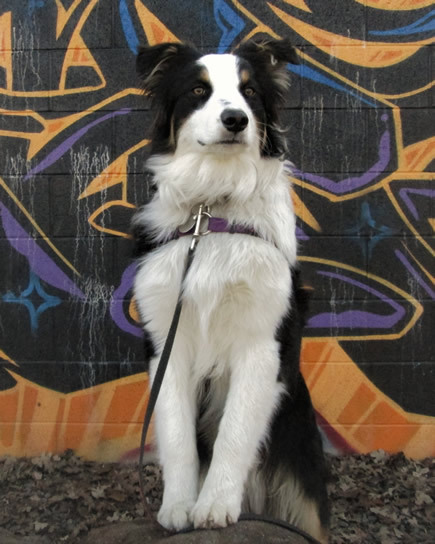 Our classes are well known for their fun and supportive atmosphere, and for using all dog friendly training techniques. and in Windsor through the Windsor Parks and Recreation Department. Call Pat at 707 829-1710 for the latest schedule, and to see which class is best for you and your dog, or email us at pat@copilotdogtraining.com. "Class was awesome! My dog really improved her skills in such a short time."